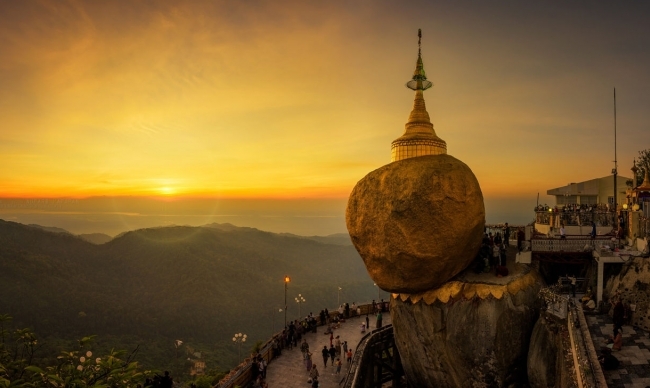 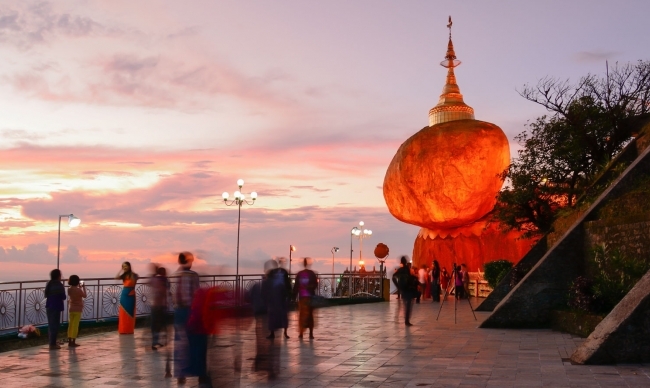 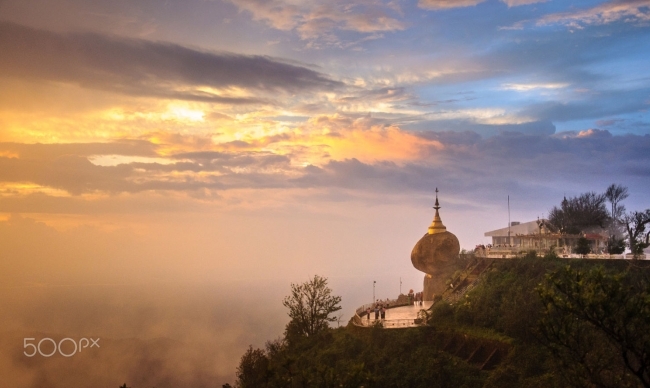 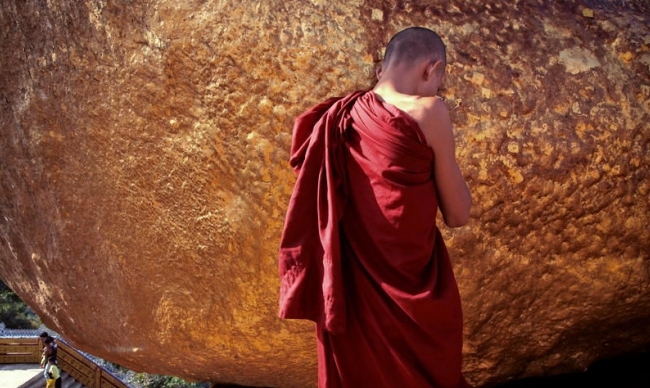 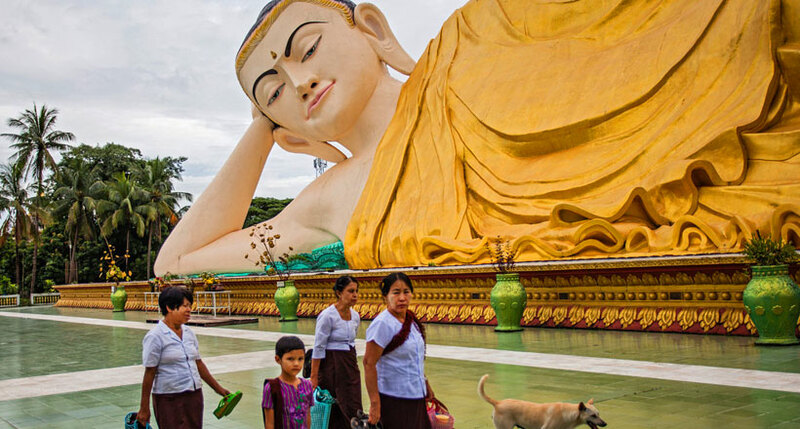 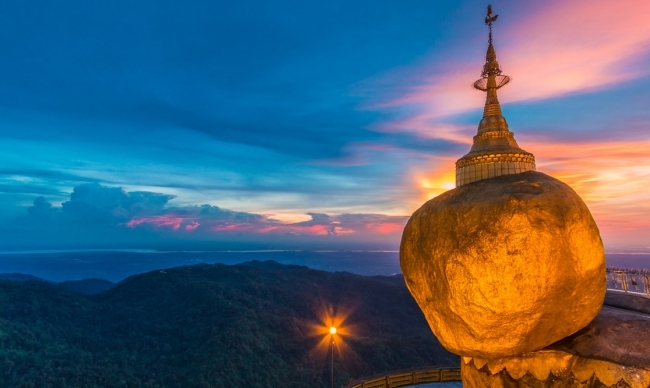 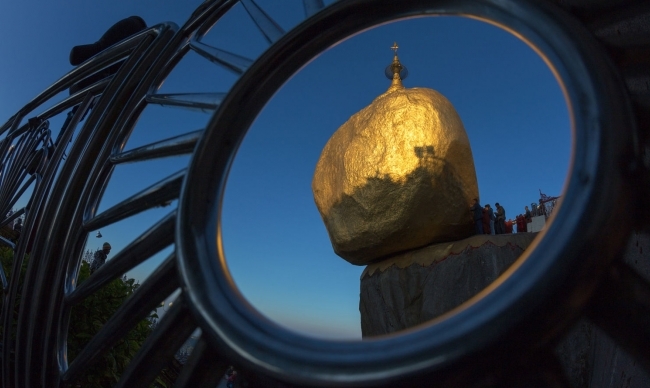 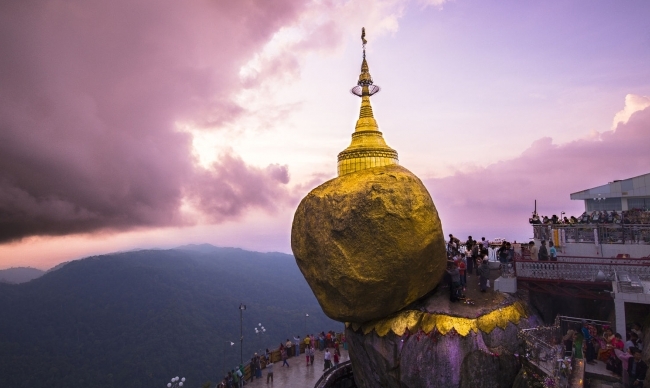 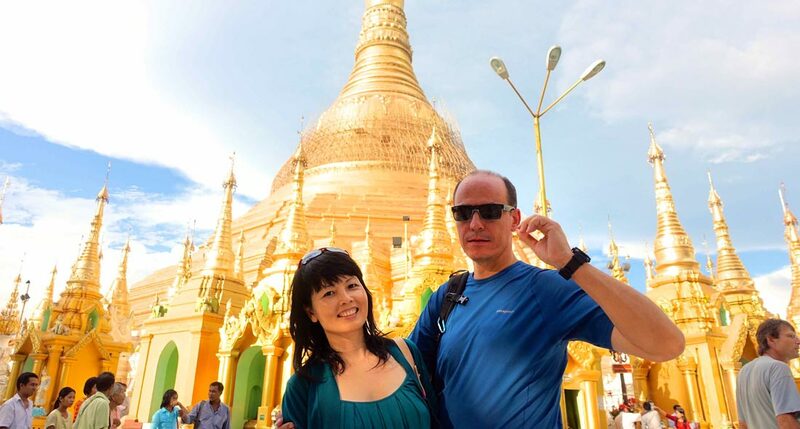 Known as one of the most sacred sites in devout Buddhist Myanmar, Golden Rock pagoda is rather outstanding and attractive for its special location and bizzare look with a giant golden rock precariously balancing on the edge of a cliff on the top of Kyaikhtiyo mountain. 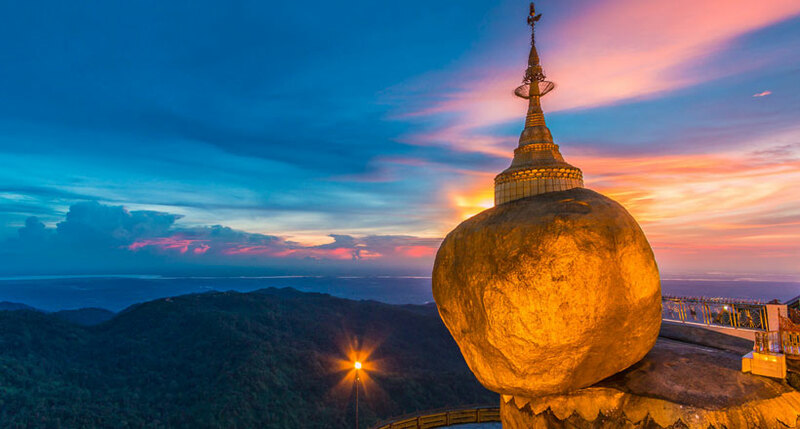 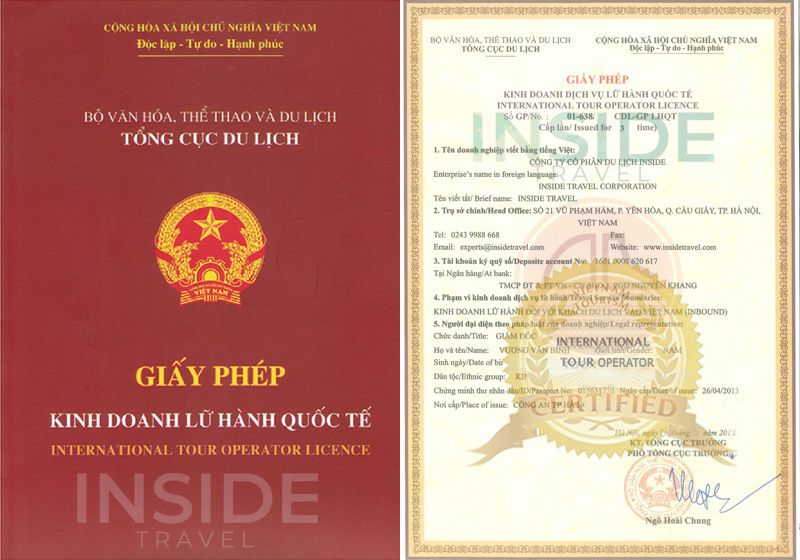 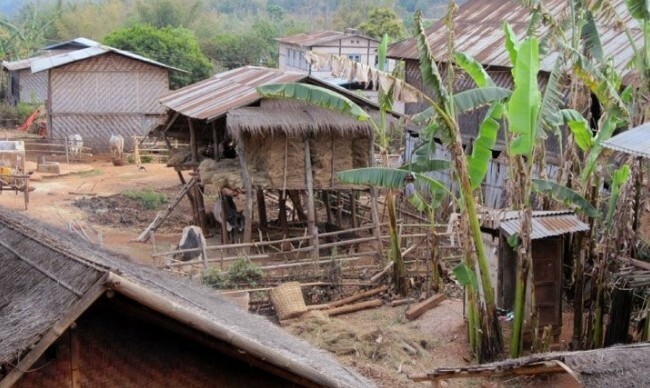 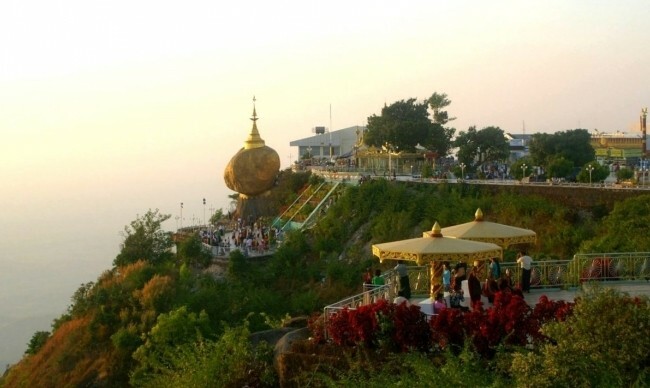 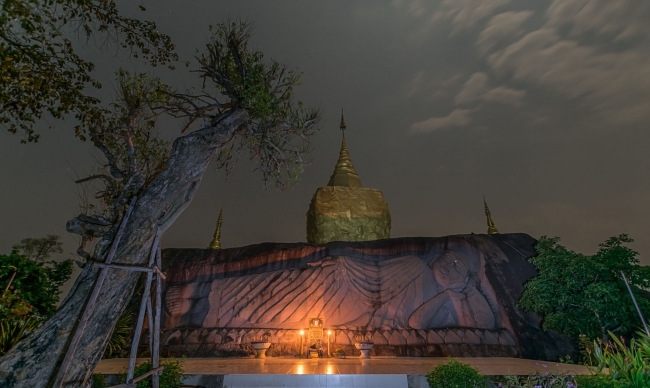 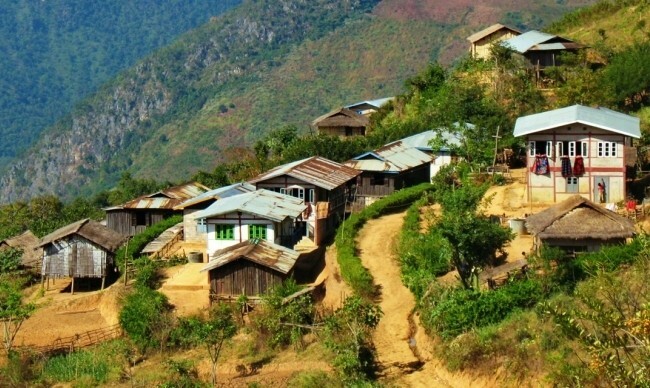 In order to visit the rock pagoda, you are to join a thrilling open truck ride up on the winding road through the forest mountain. 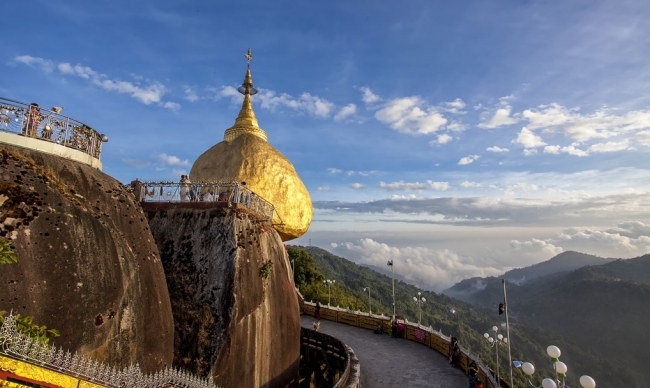 Just like a special roller coaster trip, 45-minute driving up mountain will surely get you into the feeling of free and exhilarated before reaching the Golden rock and admire the breath-taking scene of the majestic gilded rock between the spectacular nature surrounding.